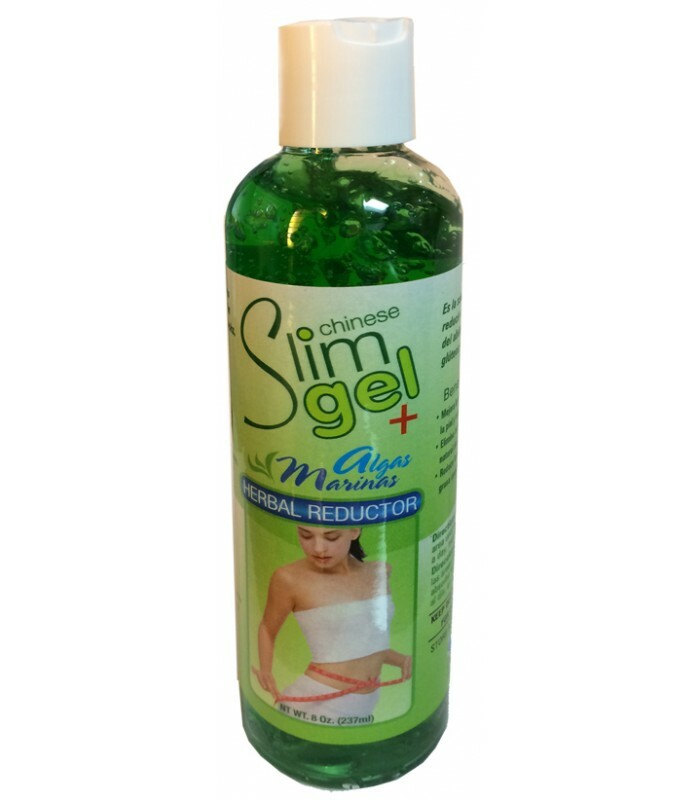 The reducing gel is designed to dramatically reduce the appearance of cellulite deposits accumulated in the skin, moisturizing and firming tissues. The Lipo Reducer Gel contains Seaweed extract, cocoa butter extract, Caffeine and natural oils that help in fat mobilization. These components penetrate the skin rapidly attacking and burning the fat deposits and stimulating circulation.